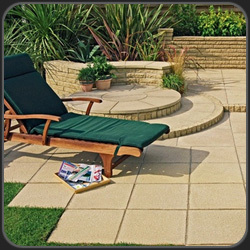 Ground Designs is a committed company, with established good strong working relationships with the Trade and Public alike. 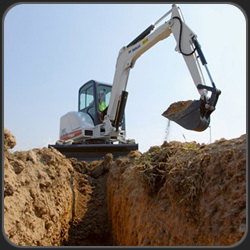 Whether it's the digging of a trench, a garden clearance, a blocked paved drive or it's the whole job from start to finish, we take on all jobs big or small - for all your needs: paving, groundworks, landscaping and excavations to small demolitions. Ground Designs are committed to providing the highest customer satisfaction through dedication to high safety and quality standards. All work guaranteed. Drivers have CPCS/CSCS cards and the company has full liability insurance. 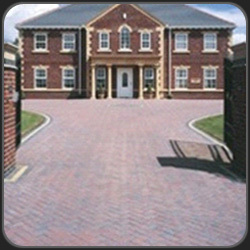 As part of our committment to quality, we only use only the finest quality block paving and aggregates.